What makes a better partnership than the super potent 25% CBD Oil (2500mg) 10ml bottle together with the super strong 30% CBD paste (900mg). This is a fantastic bundle offer! 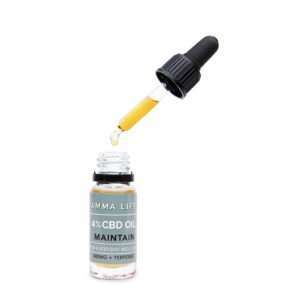 25% CBD Oil (2500mg) in a 10ml bottle. Highly concentrated oil. 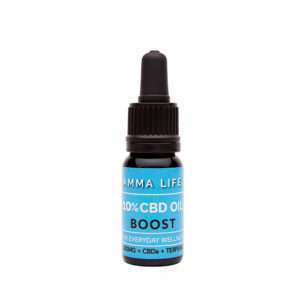 Dutch Hemp CBD. Whole Plant Extract. Premium extraction and advanced formula. Whole plant extract enriched with terpenes for maximum potency. High quality, legal CBD hemp grown organically in the EU without the use of pesticides. 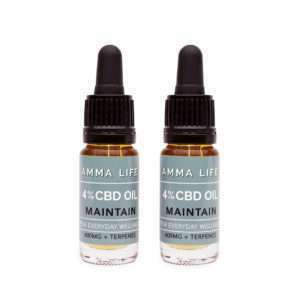 Ingredients: 2500mg CBD, CBG, terpenes, terpenoids & hempseed oil. Less than 0.2% THC. This is a high-grade food supplement. The 30% whole plant extract has been purified twice using a premium extraction method to give it a concentrated strength. The multiple purification process helps to further remove waxes and plant materials to leave a more purified finish of deluxe 30% CBD paste. 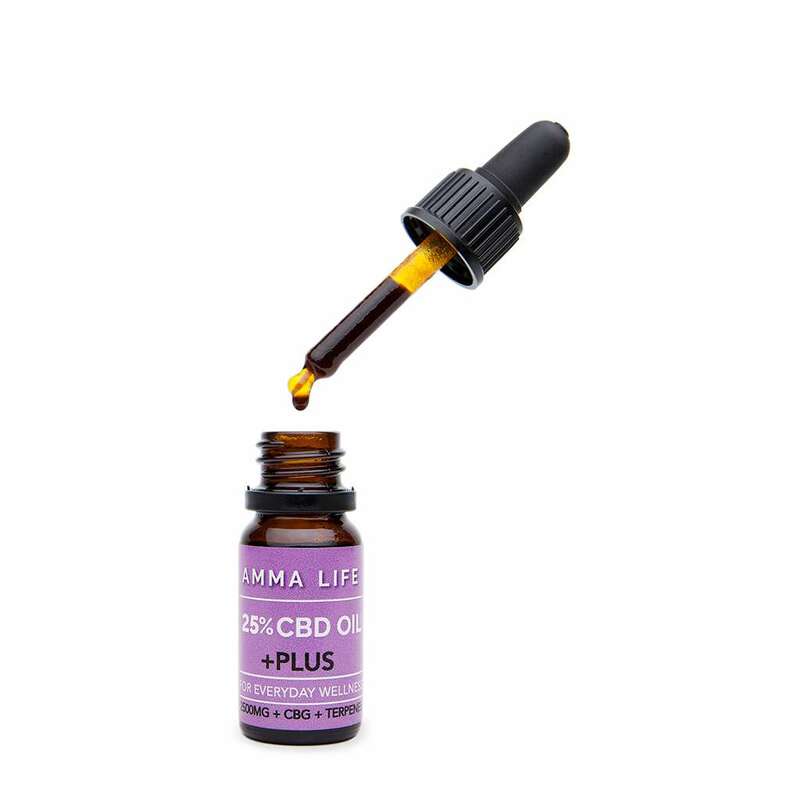 Premium extraction, purified twice to increase CBD strength. 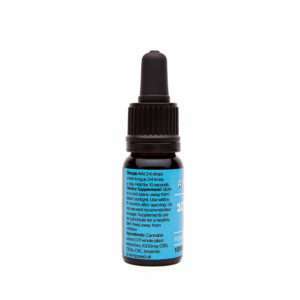 Whole plant extract includes terpenes and terpinoids for maximum potency. High quality, legal CBD hemp grown organically and outdoors in the EU without the use of pesticides. 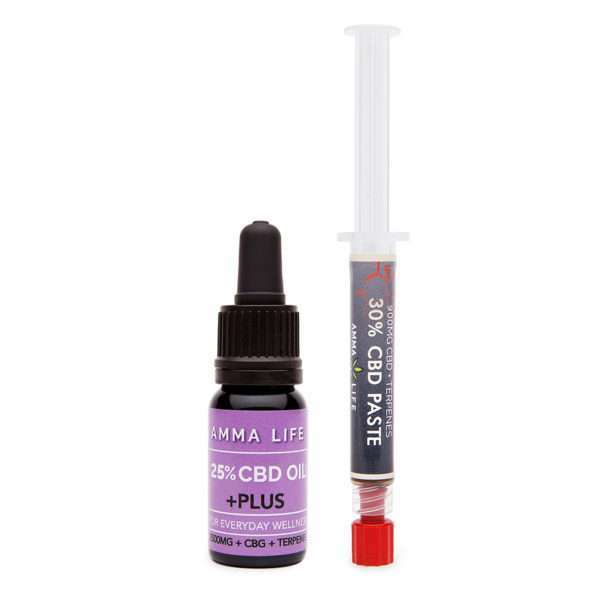 Ingredients: Whole plant extract, 900mg CBD, CBDa, CBC, CBG, terpenes & terpenoids. 0.1% THC. This is a high-grade food supplement. Looking for something else? CHECK OUT our full range of BUNDLE OFFERS NOW. 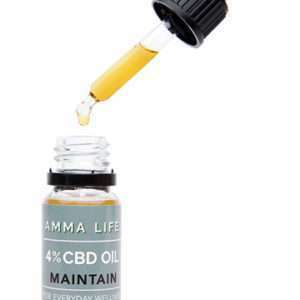 25% CBD Oil: It is best to follow the guidelines listed on the bottle and to start on a minimal dosage of 1 to 3 drops per day. Slowly increase the amount you take only if it feels appropriate to do so. Place a few drops under your tongue. Allow this to be absorbed directly by holding for 10-30 seconds. 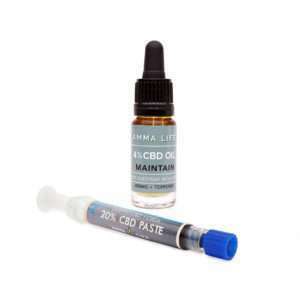 30% CBD Paste: Start on a minimal dosage and squeeze a small amount of the paste (equivalent to 1-3 grains of rice) per time. Slowly increase the amount you take each day, only if it feels appropriate to do so. Place the paste either onto a spoon or onto your finger then swallow. Allow this to be absorbed directly through your tongue by waiting 10-30 seconds. Storage: Store in a cool, dark place away from direct sunlight. Keep away from children. Use within 6 months of opening.